An unprecedented welding project designed to move the robotic welding workcell 20 yards into position in a dangerous environment. 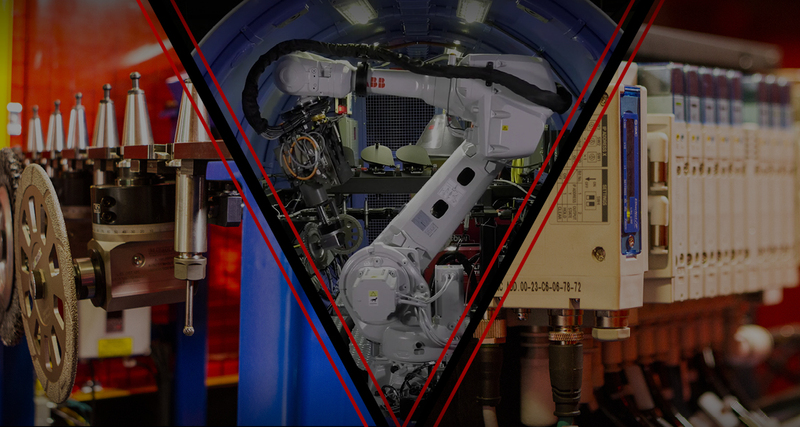 The multi-task robot effectively preps joints, welds, provides inter-pass cleaning, and vacuums welds remotely from an operator’s console that utilizes a live monitor and a HD camera for post inspection. During the development phase, coupons were subjected to a battery of destructive and nondestructive tests to ensure each component would stand up to the rigorous requirements of ultrasonic testing. Conceptualize, design, and engineer a complex automated robotic welding system with unprecedented adaptability to operate within a hazardous environment. Successful. Engineered innovative multi-task, multi-use, robotic weld system to perform sensitive operations that had not been previously achievable in an automated system.